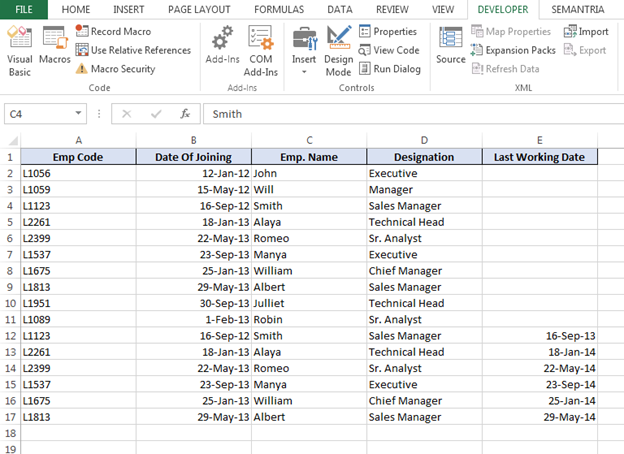 In this article, we are going to learn how to assemble the data from different workbooks through VBA in Microsoft Excel. 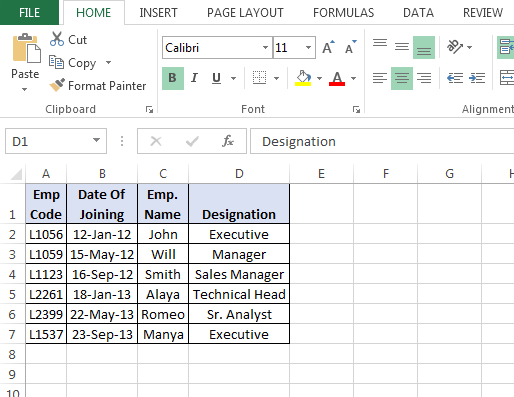 Let’s understand with a simple exercise, how to merge spread sheet through VBA in Microsoft Excel. We have 3 different Excel files. 2 files are to xlsx and one file is to xlsm in a folder. 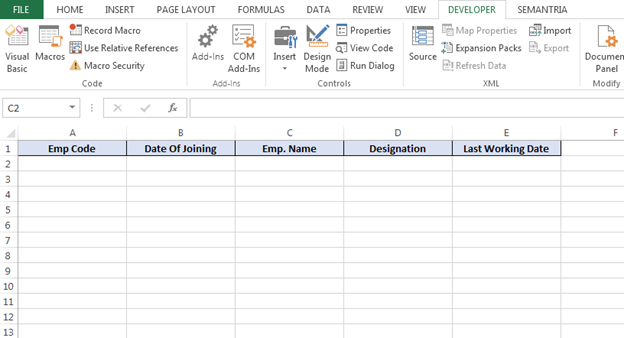 We want to collate both data sets in Excel file to keep few things in mind that in every data, rows and columns can be increase and decrease, and also we don’t know the Excel file names and how many files are there in a folder. Press the key Alt+F11 to open the VBE page to write the macro. Then go to insert tab and insert a module. 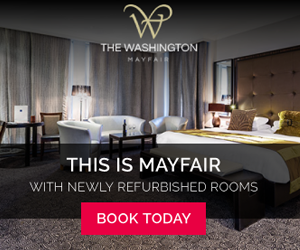 Write below mentioned code in the page. Code explanation: – Firstly, we will define the all variable which we need to use while describing the code. Then we will use Do While loop in code to run the program for all Excel files. 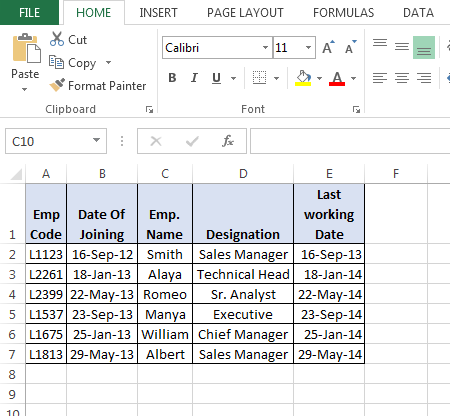 Then we will define the path of files, and after that we will define the last row and column in Excel sheet and then we will define the destination to paste the data. To run the macro, press the key F5. 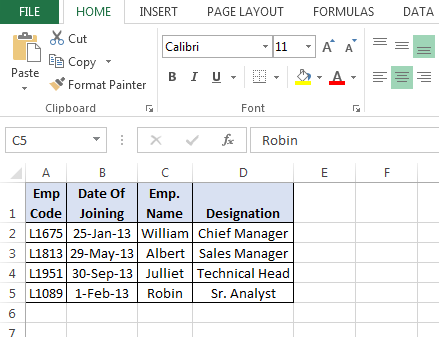 Data of both sheets will be copied and pasted in an Excel sheet. 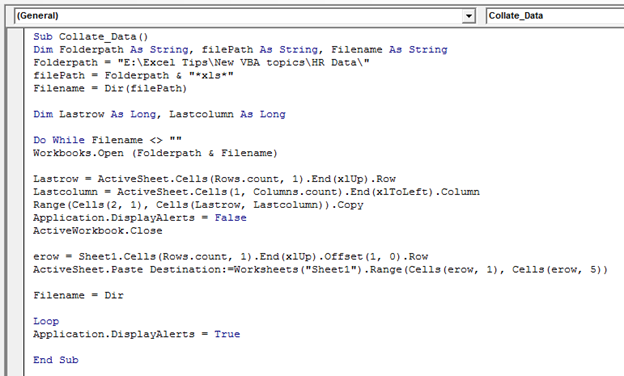 This is the way we can collate the data in a sheet from different files of Excel through VBA in Microsoft Excel.